Gold grappled with geopolitical tensions and mixed economic data this week, ending the week at the attractive price of $1,181.40/oz. 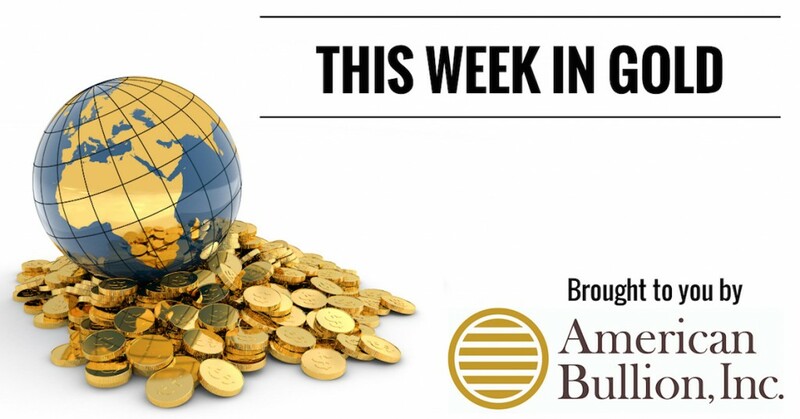 The escalating conflict in Yemen, Greece’s continued debt troubles, and weaker-than-expected U.S. housing and employment data lent support to the gold price. 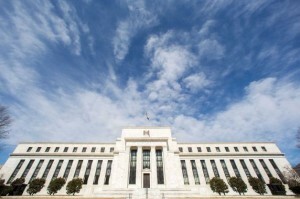 The weak data suggested the Federal Reserve may need to wait on raising interest rates. New information regarding Russia’s and China’s gold reserves had analysts stirring, with Russia returning to its heavy gold buying and China trying to climb the ranks. 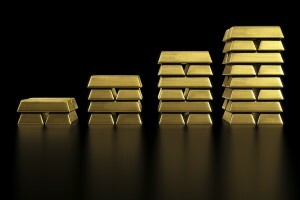 For those interested, following gold requires keeping up with the news – and not just economic news. So which news items have been moving the gold price lately, and why? 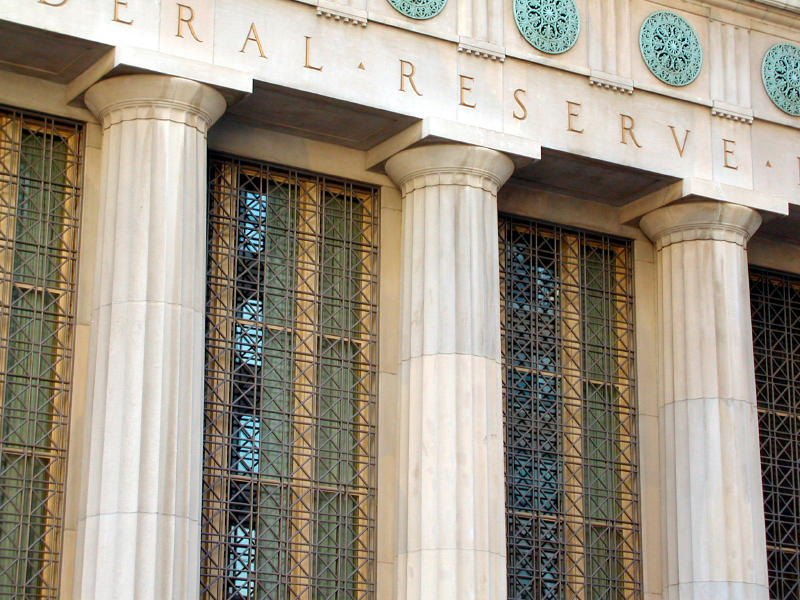 Read about three major ones that investors are watching closely in Monday’s blog. Gold’s safe-haven appeal was evident on Tuesday morning as tensions built in the Middle East and concerns rose about Greece’s tremendous debt. If a deal between Greece and its creditors is not reached soon, the country may exit the European Union, or “Grexit”, and/or default on its debt. 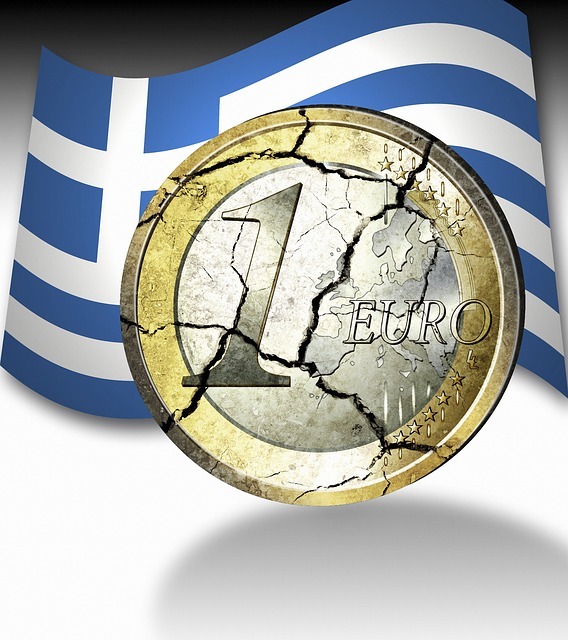 Julian Jessop of Capital Economics believes a Grexit will send gold to $1,400 by 2016, and fears Greece may not be the only country to leave the eurozone. Read more in Tuesday’s blog. 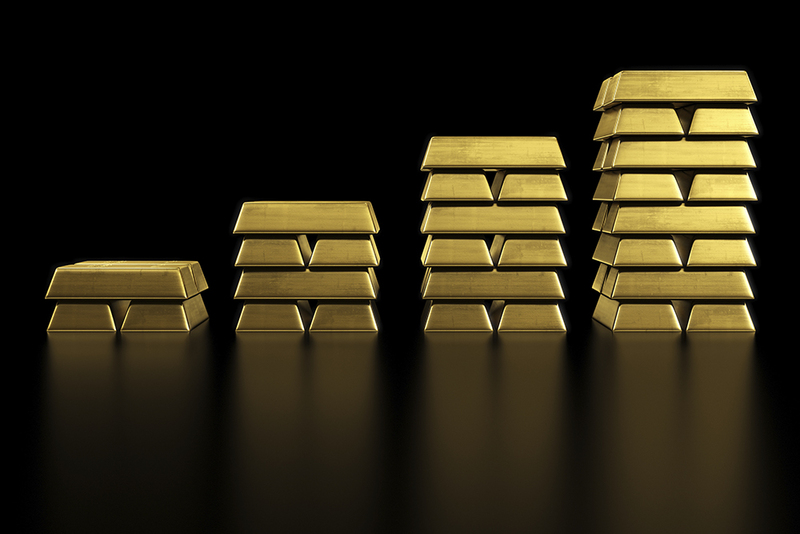 China currently has the sixth largest gold reserves in the world at 1,054.1 tonnes. Russia ranks fifth with 1,207.7 tonnes. Each country has accumulated even more gold, with China in particular making big moves. But did you know that the true current size of China’s gold reserves is somewhat of a mystery? The country hasn’t reported its holdings since April 2009, but Bloomberg Intelligence claims China may have tripled its gold reserves since then. Why is China buying so much gold? Find out in Wednesday’s blog. U.S. home resales reached their highest in 18 months in March, but sales of newly-built homes had their biggest drop since July 2013. The number of Americans requesting unemployment benefits for the first time rose by 1,000 last week to 295,000, which was higher than expected. U.S. durable goods orders had their biggest gain in eight months, but business investment fell for the seventh straight month. A U.S. aircraft carrier was sent to the Yemeni coast on Monday to monitor Iranian ships suspected of sending weapons to rebels fighting in Yemen. Iran’s adversary Saudi Arabia has been conducting airstrikes in Yemen against the Shiite Houthi rebels since March 26th. Eurozone finance ministers warned Greece on Friday that it will not receive more aid until it presents an economic reform plan.